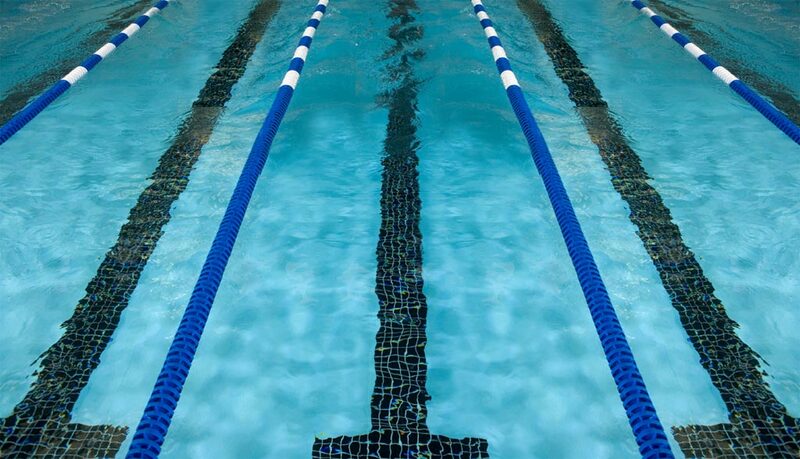 Spring Tune up is for swimmers that want to get ready for their Summer League Team. The practices are at Longview from 730 to 9 Monday through Thursday each week throughout April and May. Spring Tune up costs $115 for these 2 months.